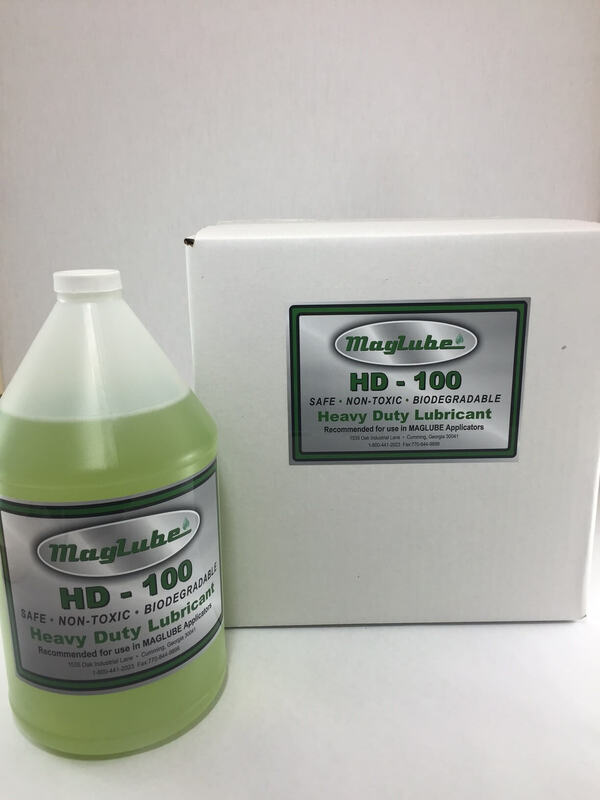 HD-100 is a heavy-duty lubricant for extreme applications where extended tool life is desirable. 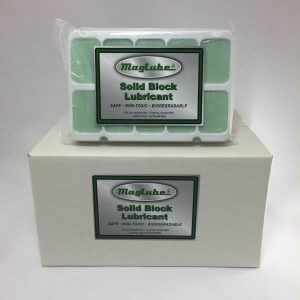 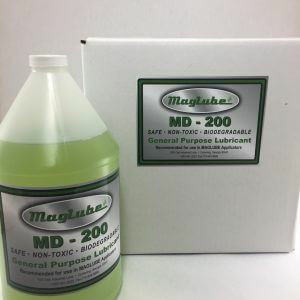 It is blended with a complete package of extreme pressure additives that provides excellent anti-wear characteristics and a high burn-off temperature. 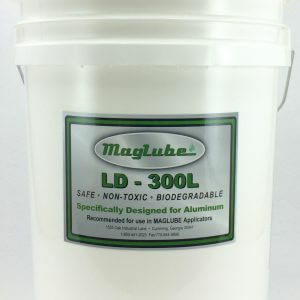 It is best used for heavy-duty machining, stamping, sawing, and deep hole drilling.